Do You Want a Bigger Tax Refund? 401(k) limit will increase from $15,500 to $16,500. 401(k) “catch-up” limit for individuals age 50 and over will increase from $5,000 to $5,500. Defined contribution plan limit will increase from $46,000 to $49,000. Defined benefit and cash balance plan annual benefit limit will increase from $185,000 to $195,000. Contribution limit for benefit and contribution calculation will increase from $230,000 to $245,000. 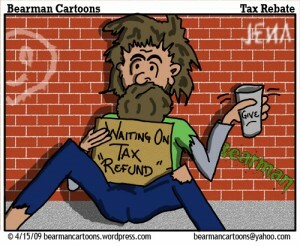 How much will you get back from the IRS this year? If you don’t know, than it’s a good time to begin your tax planning. Most people don’t plan their taxes and then hope for the best. If you get a larger refund than expected, you’re happy, but if you’re forced to pay taxes, you’ll be disappointed. 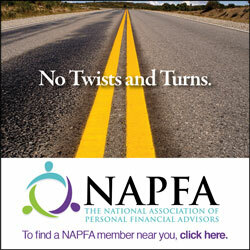 Tax planning gets rid of these surprises. Uniform transfers to minors accounts allows someone to make a gift or a transfer of property to a minor without setting up a trust. All transfers to UTMA accounts are considered irrevocable and the donor cannot reclaim the gift or change the beneficiary of the account.